Oaktree Cottage is ideally located for your North Norfolk holiday, with easy access to the North Norfolk coast and countryside, and for visiting the Norfolk broads. 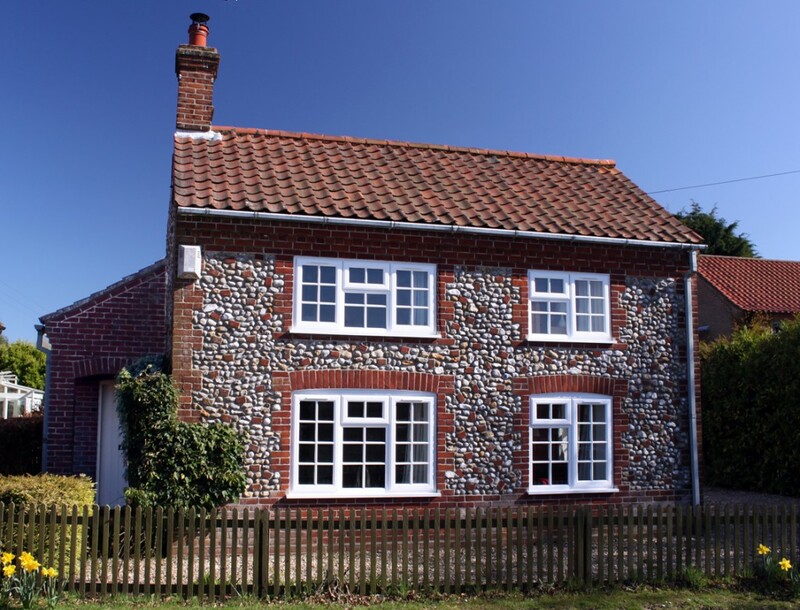 The cottage is a 200-year-old traditional brick and flint detached cottage, providing quality self-catering holiday accommodation in the heart of the North Norfolk countryside, with easy access to the coast. We opened in 2011, and in 2012 we were awarded an AA Four-Star grading. The two-bedroom cottage comfortably sleeps four people, and is located in Briston, which is a small village with local shops (including excellent butcher’s and baker’s shops, as well as a general store) and two good pubs (one serving great food) within easy walking distance. 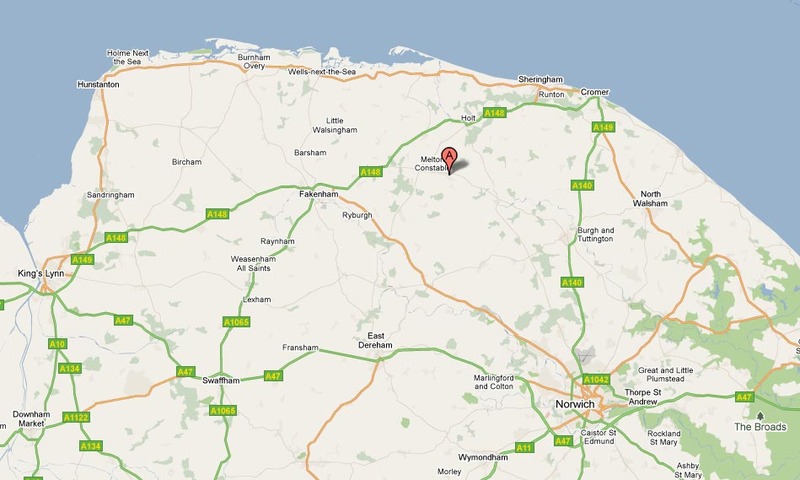 It is ideally situated to explore the North Norfolk Area of Outstanding Natural Beauty. Please see our ‘North Norfolk Attractions’ pages for details of things to see and do in the immediate area. Please note that the cottage is a non-smoking property, and pets are not allowed. As an older cottage, headroom is restricted beneath the beams – the lowest being in the kitchen at 6ft 1 inch. The location is ideal for exploring the coastal villages, beaches, and wildlife, as well as local market towns such as Holt and Fakenham, or the county town of Norwich. The famous Norfolk Broads are also within easy reach (less than an hour’s drive). If you would like a relaxing holiday in this tranquil and beautiful part of the country, please check our availability and contact us to make an enquiry.